I have to be honest – being Polish AND Catholic are so intertwined with who I am that when I visited Poland with my sisters and parents in 2008 I was surprised to see churches of other faiths…and I was in my fifties! All the people in my life with Polish ancestry are Catholics; therefore Church traditions were synonymous with Polish traditions. Didn’t matter that my own father was of German/Italian descent and a Catholic to boot (although to be honest, he became a Catholic as an adult) – in our household all things Church related were also related to Polish culture. 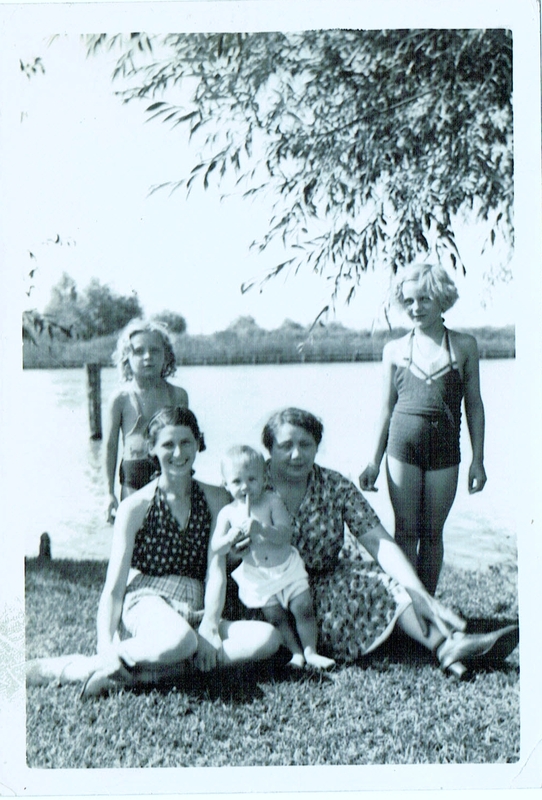 The women you see profiled in the pictures below are the ones who nurtured my love of Polish food, tradition, and family; they also are the ones who instructed me on the do’s and don’ts of Catholic life, especially during that most holy of time – Lent and the Easter Season . You do fast on Wednesdays and Fridays of Lent…you don’t make a big deal of it. You do sacrifice something you like during Lent…you don’t make a big deal of it. You do the Stations of the Cross and attend Adoration during Lent…you don’t make a big deal of it. You do abstain from meat on Wednesday and Fridays of Lent…you don’t make a big deal out of it. You make an extra effort to pray for all those who don’t believe during Lent … you don’t make a big deal of it. Each day this Lent, I plan on honoring these women who made such an impression on who I am today…especially my mother, part of the third generation of Nitkowski and Rybak families. 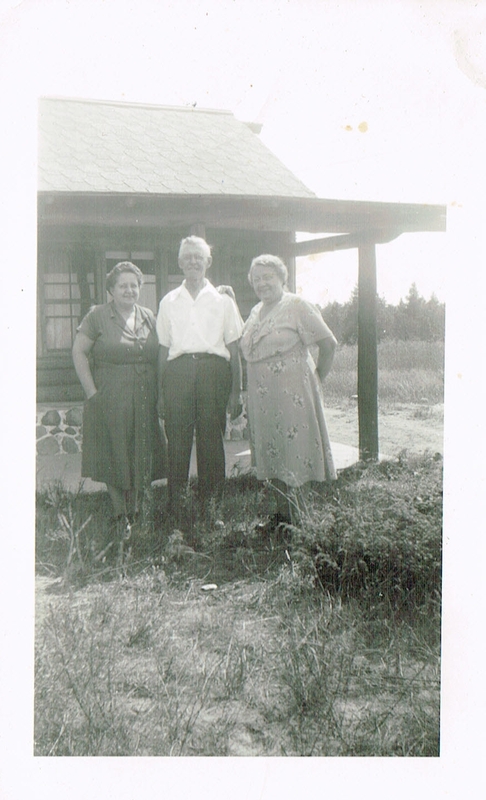 I appreciate the memories of time spent sitting around my great grandmother’s table (we called her Busha…a name my own mother never wanted her grandchildren to use because there is only ONE Busha), and I will always treasure the quiet strength of character each one of these women demonstrated in her own way. It was in Busha’s home on the east side of Detroit where I learned how to make the traditional dinners of pierogi and pasties, using bacon fat collected throughout the year, while listening to stories about days gone by. As we would knead dough, I’d catch bits of gossip, realizing fairly early in life when adults went from English to Polish some sort of family scandal was being discussed. In fact, come to think about it – no cooking class/ recipe was complete it seemed without just a touch of Polish thrown in. More than anything though , these women were instrumental in teaching me that we practice our faith, we live our faith, we grow in our faith because of a desire to be better tomorrow than we are today…and the only one we should ever care about impressing is God. Everything, everyone, and anything else does not matter. It is a lesson I try to remember every day, but more so during Lent.